Altium LLC, a Global Leader in Electronic Design Automation, Has Partnered with Other Machine Co. a Premiere Manufacturer of Compact Desktop CNC Mills, to Offer CircuitMaker Users a Project Of The Summer Competition. This Competition Celebrates the Release of CircuitMaker V1.2 and the Launch of the New Othermill Pro by Other Machine Co. The Grand Prize is the First Production Unit of the Othermill Pro. Altium LLC, ein Weltmarktführer im Bereich Electronic Design Automation, hat das nächste Update für sein Vorzeigeprodukt, das PCB-Designtool Altium Designer® 16.1 vorgestellt. Im Fokus dieses Updates steht die Aufwertung des Design-to-Documentation-Prozesses durch eine neue Dokumentations-Plattform, mit der Design- und Dokumentationsdaten auf intelligente Weise in einer durchgängigen Designumgebung miteinander verknüpft werden. Altium LLC, a Global Leader in Electronic Design Automation, Has Released the Next Update to Their Flagship PCB Design Tool, Altium Designer® 16.1. This Update Focuses On Enhancing the Design to Documentation Process with a New Documentation Platform that Intelligently Links Design and Documentation Data Together in a Unified Design Environment. 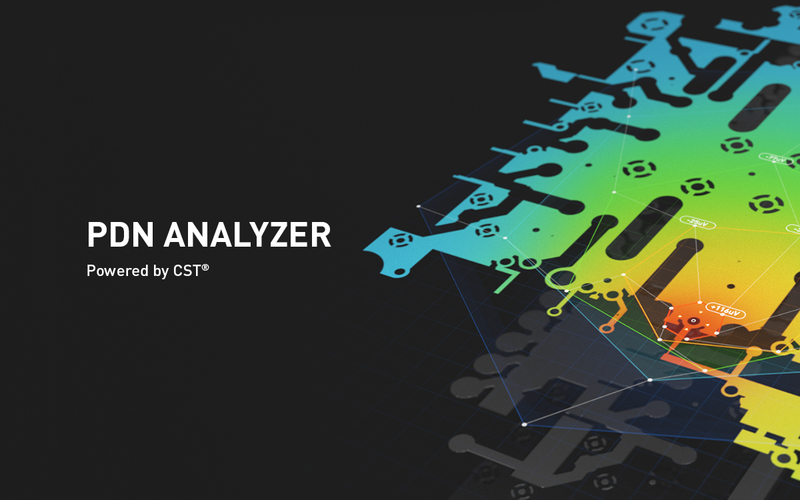 Altium LLC, a Global Leader in Electronic Design Automation, and CST®, Developer of the Market’s Widest Range of 3D Electromagnetic Field Simulation Tools, Have Announced the Release of a New PDN Analysis Extension for Altium Designer. Altium Limited, a Global Leader in Electronic Design Automation, is Scheduled to Release an Integrated Documentation Solution for Their Flagship PCB Design Tool, Altium Designer. 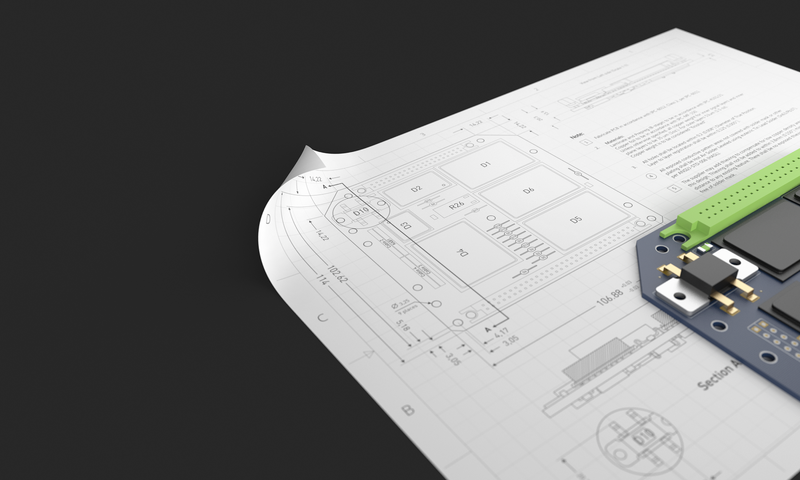 Draftsman® Provides PCB Designers with a Centralized Documentation Workflow Within Their Existing Design Workspace and Includes Powerful Mockup Tools, Customizable Drawing Views, and More. Altium Limited, a Global Leader in Electronic Design Automation, is Scheduled to Show a New PDN Analysis Solution Powered by CST® at Embedded World 2016 for Their Flagship PCB Design Platform, Altium Designer. 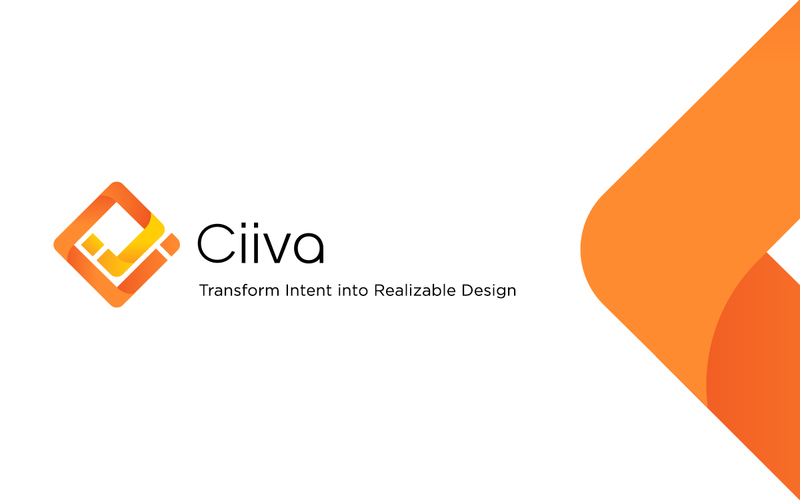 Ciiva has Unveiled a New Intelligent Parts Data Technology for PCB Design at DesignCon 2016 in Santa Clara, CA. This Technology Enables New Tools for Electronics Designers to Transform Design Intent into Realizable Design with Intelligent Data Backed by the Latest Advances in Data Automation, Analysis and Verification Technology. 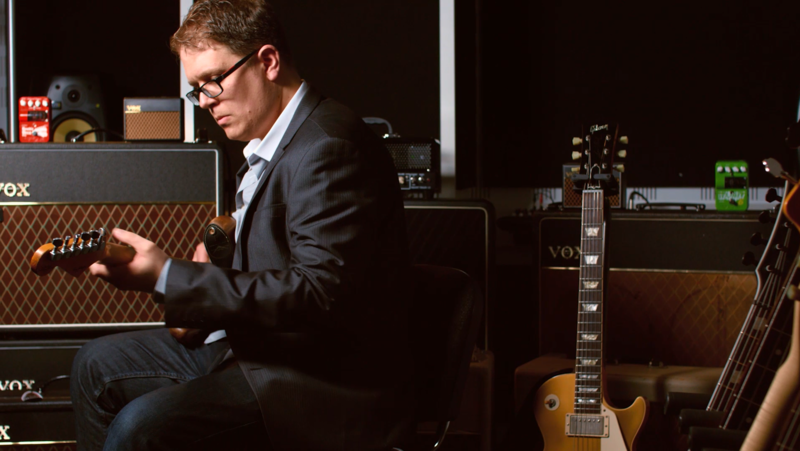 Altium Limited, a Global Leader in Electronic Design Automation, has Announced Their Partnership with VOX, Industry-Leading Musical Equipment Manufacturer, Resulting in a Reduction in the Company’s Development Time by 50% with Use of Flagship PCB Design Tool from Altium. Altium Limited, a Global Leader in Electronic Design Automation, Has Announced the Release of a Major Update to Their Flagship PCB Design Tool, Altium Designer. 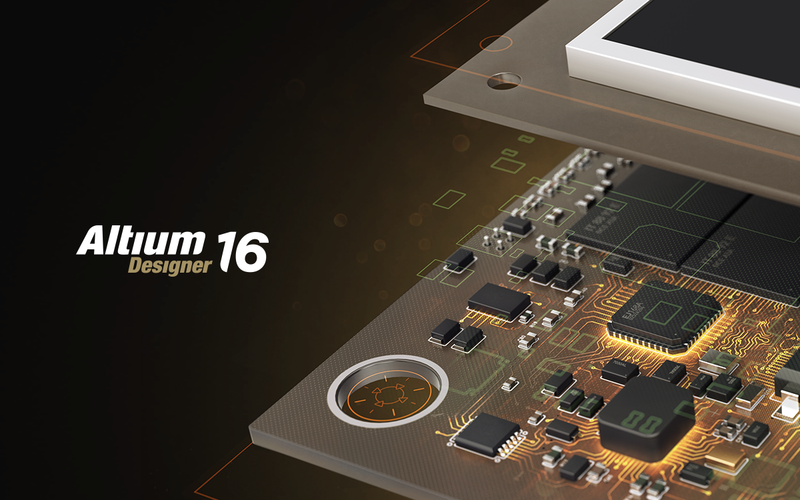 Altium Designer 16 Includes Several New Productivity and Automation Focused Features, Allowing Engineers to Design Complex, Error-Free PCBs in Less Time. Altium Limited, a Global Leader in Electronic Design Automation, Is Announcing a Major Update to Their Flagship PCB Design Tool, Altium Designer, at an Annual PCB Design Conference.